Rabbi Igael Gurin-Malous is a renowned Talmud teacher, spiritual counselor, artist, educator, and father. He grew up between Belgium, Israel, and the United States, so as expected, he is very well dressed, very blunt, and very practical. He grew up with a traditional Jewish Orthodox background, and graduated from Yeshivat Kfar Haroeh in 1992. Since then, he has been involved with informal and formal education serving as the Education Director for the World Union of Jewish Students (WUJS), Assistant Director to Ramah Seminar in Jerusalem, Dean of Students at Jewish Community High School of the Bay in San Francisco among many other roles. He is a contributor to the Good Men Project, and a frequent author, speaker, teacher and contributor on subjects ranging from spirituality, fatherhood and LGBTQI issues. Currently, he serves at Temple Israel of Hollywood as the Talmud Scholar in Residence, teaching weekly classes on Interpreting Talmud. 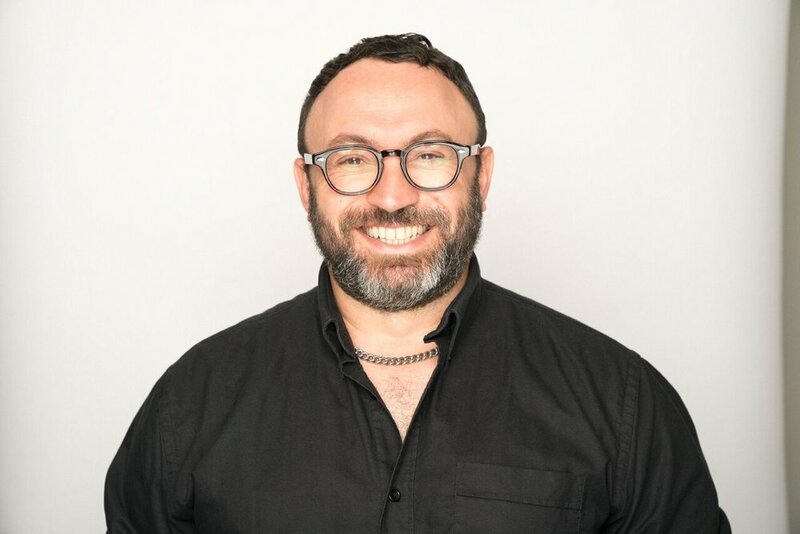 Igael also serves on the board and faculty at the Academy of Jewish Religion of California and is the Director of Spiritual Counseling at Beit T’Shuvah in Los Angeles. All that said, Rabbi Iggy stands firm on his position that his two children, Max and Roxie, are his proudest achievement. David Newman - Chief External Affairs Officer David Newman has worked in the Jewish communal sector for nearly 20 years. He currently serves as the Chief External Affairs Officer for T’Shuvah Center. His responsibilities include raising funds for T’Shuvah Center’s annual, capital, and endowment campaigns; establishing and working with the Board of Directors; and overseeing marketing and communications. David previously served as the Northeast Regional Manager of AIPAC’s Fellow Program, where he oversaw a team of professionals tasked with expanding AIPAC’s membership in its Northeast region. During his tenure, the team increased new donations by 89%. Prior to assuming his role at AIPAC, David was the Executive Director of the Jewish Community Relations Council of Long Island (JCRC-LI). In this role, he coordinated the community relations agenda between the Jewish and general populations in Nassau and Suffolk counties and worked to enhance the quality of Jewish life on Long Island. David has a Bachelor’s Degree from Hofstra University in International Affairs and a Master’s Degree in Management from NYU. He has a Certificate in Professional Leadership from Columbia University’s School of International and Public Affairs. His studies have brought him to Europe, North Africa, the Middle East and Asia. He has traveled to Israel more than 20 times, including a year spent living there. David currently lives in Forest Hills with his wife and two sons, but originally hails from Boston, Massachusetts and is proud that both of his sons are Boston Red Sox and New England Patriots fans. Since 2012, Nicole has worked for Beit T'Shuvah in an array of different departments including: Partners in Prevention Department as an Educational Program Assistant, Grants Manager, and the Program Director for the Elaine Breslow Institute (EBI) - an outreach and education program created to help educate both medical and Jewish professionals about addiction and recovery. Nicole is incredibly passionate about her work and plays a vital role at T'Shuvah Center. 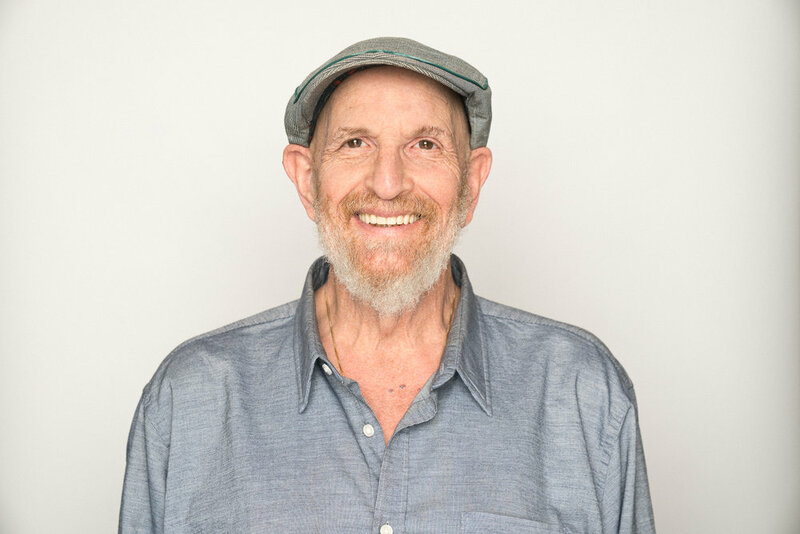 As the co-founder and Senior Rabbi of Beit T’Shuvah in Los Angeles, Rabbi Mark Borovitz’s tireless efforts have been the driving force behind not only, the robust and growing movement that is Beit T’Shuvah, but also re-defining the recovery model and helping all people, both in recovery and not, find their path to wholeness.